Push our Star onto your aerial making it easier to spot your car in the car park. 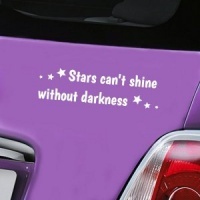 Loving my new purple star, looks very cool & can spot my car a lot easier now. Quick delivery too so will be a returning customer again. It makes my car easy to spot at a distance ... even my friends say 'there's your car!' ... and the star makes the ariel look like an awesome wand. I really like it's glittery finish. It looks as good as new come rain or shine. The service was brilliant, delivered well packed and super fast. Thank you AirelBalls! 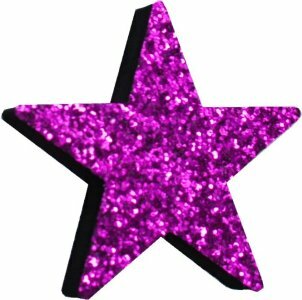 I already have a black glitter star- I bought this purple glitter star as a gift for a friend - she loves it.